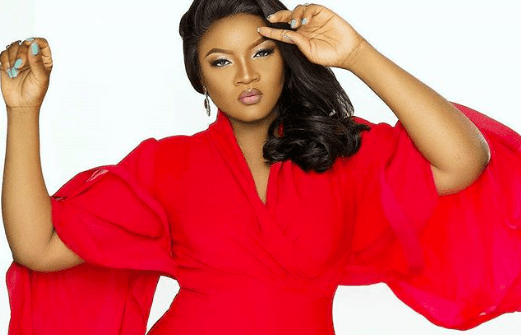 Nollywood actress, Omotola Jolade Ekeinde, berates many Nigerian youths as morally and psychologically lost. 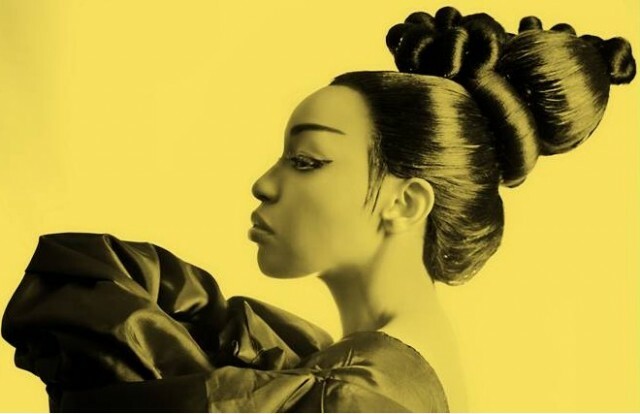 Starting small with a big dream, Nollywood starlet Frances Peters sees a bright future for the Nigeria movie industry and a Nigerian Oscar winner soon. 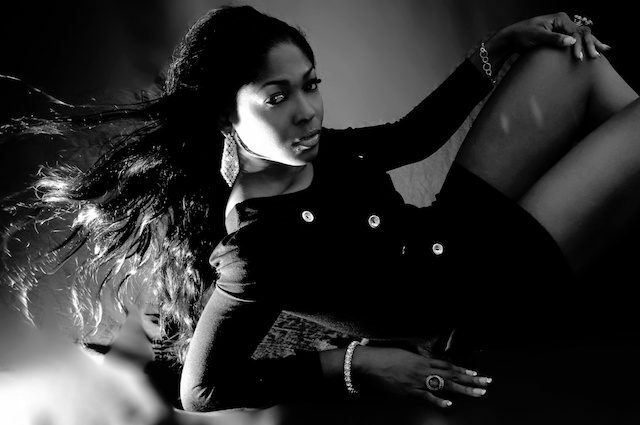 Nollywood star Stephanie Okereke is the sixth child of eight children. She has always entertained her family but now she entertains the world. 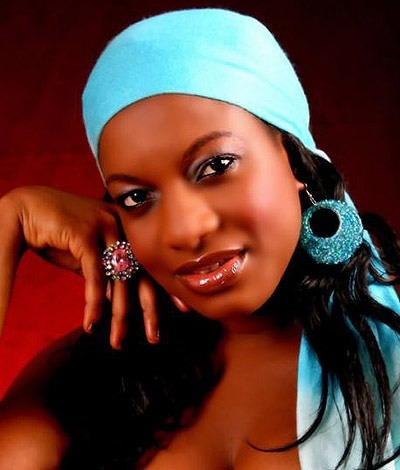 Nigerian actress Susan Peters, the third born of eight children, was born on May 30th to a Military father and a trader mum from Idoma tribe in Benue State. Rita Dominic Waturuocha, one of Nollywood's leading actresses, was born on July 12, 1975 in Mbaise to the Royal Waturuocha family of Aborh Mbaise local government area in Imo State, Nigeria. Mercy Johnson Ozioma, the 2011 recipient of the 'Best Actress’ award The Future Awards, is one of Nollywood's sexiest and fastest rising actresses.